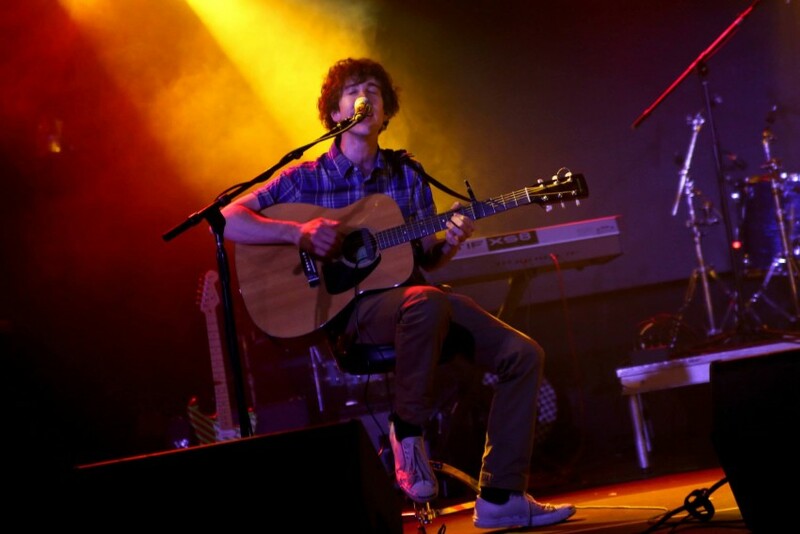 Andy McCarthy is a singer and guitarist, specializing in a wide range of covers, styles and genres. 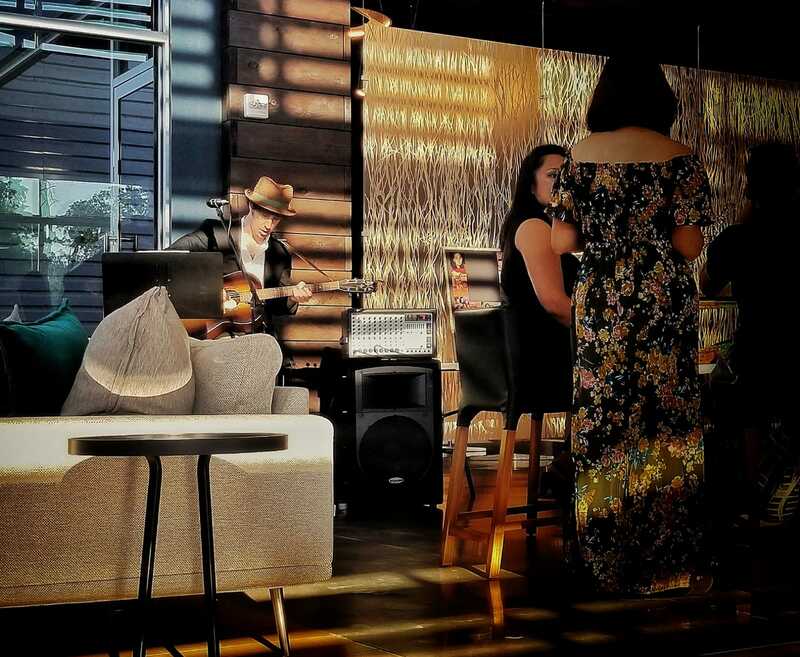 Drawing inspiration from pop, rock, blues & country, he has crafted his talents as a songsmith and cover artist by playing weddings, parties and events throughout New York City and New England, before moving to Houston, TX. Professional, punctual and committed to delivering the best performance, Andy is a perfect choice for any occasion. I held an end of the year party for a ballroom dance studio! 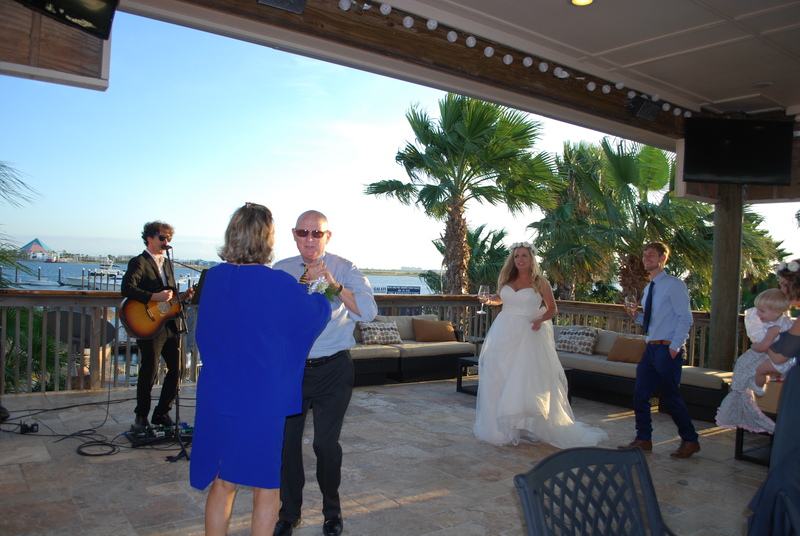 Andy was fantastic at providing music we could dance to, set up on his own and needed like no instruction- this is appreciated when you are putting together and event! He was very kind and professional and I would definitely recommend him! Thanks again, Andy! 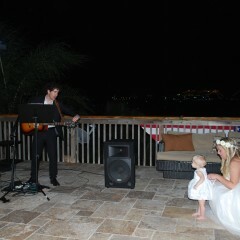 Our entire family enjoyed Andy’s performance. Some danced, some sang with him, he was very open and entertaining. We will definitely call on him again. Andy is the consummate professional. 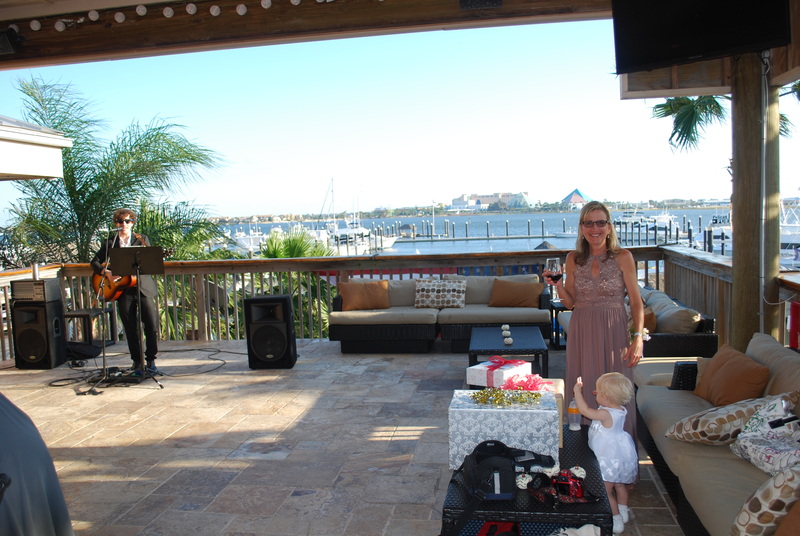 He came way early for the event to get set-up & instantly became the life of the party. 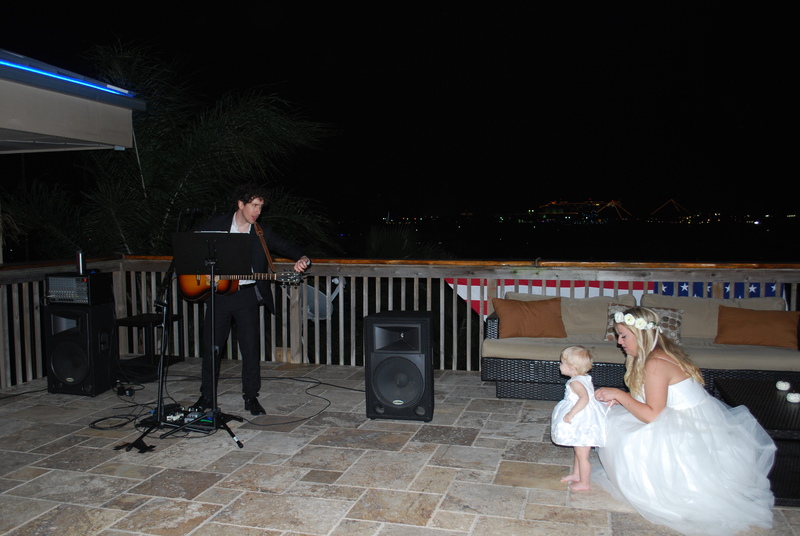 He played our favorites to get the crowd going & even took in some requests on the spot. He had such a cool easygoing vibe and was easily endeared by many. He even extended a bit past his allotted time. We would definitely book him again for future events. Andy was fantastic. Really great singer and performer! He definitely brought energy to the party and got the crowd going. Talented guy with a great personality too! Would hire him again in a second. Thank you Andy! A true talent and professional! 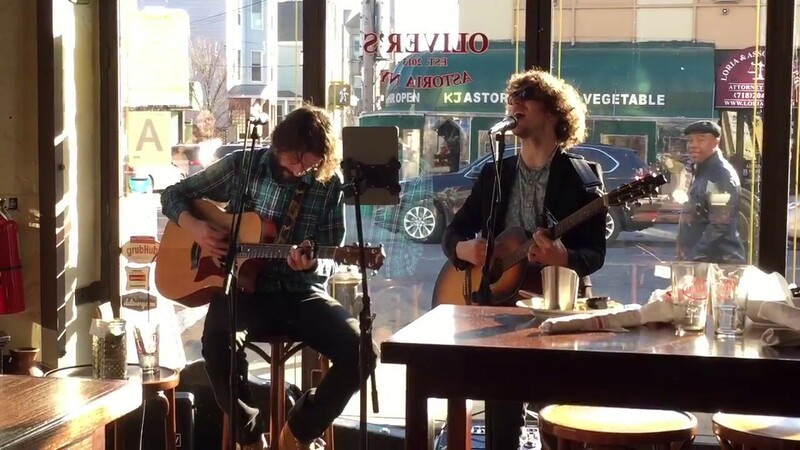 Andy is an incredibly talented singer/musician. Some of our friends and family who are musicians were very complimentary. Andy was also an absolute pleasure to work with in the days leading up to our party. He was so quick to respond, very professional and he accommodated our requests, even learned a new piece of music, and really delivered on the day, without hesitation! A true talent and professional! We couldn't recommend Andy highly enough. Thanks, Andy for helping make our celebration so special! Had Andy come sing for our daughter birthday party. He did such a great job that numerous guests asked for his card and we still keep getting texts about how great he was. Thank you Andy for making it such a great experience. We will be calling you again soon. From start to finish, working with Andy has been easy. Andy sent me a list of songs that tend to be popular and I added a bunch more of my favorites. At the party, he played a good mix of music and kept my guests happy. I received many compliments and folks asking for his contact information. 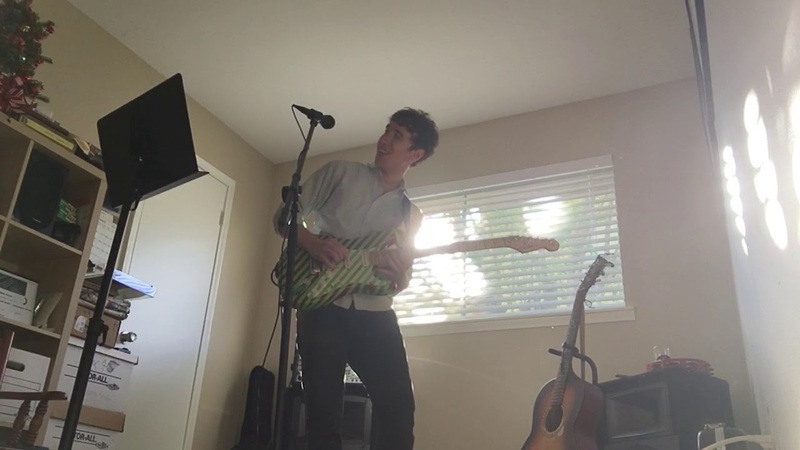 I was nervous that having live music in my house would be too loud but it wasn't - he kept the volume perfect - adjusting as needed with the ebb and flow of people. Overall, I couldn't be happy and look forward to working with Andy again soon. Andy was very professional in all ways--showing up in plenty of time, setting up on his own, and making the less than ideal location work. He is a talented and engaging performer. 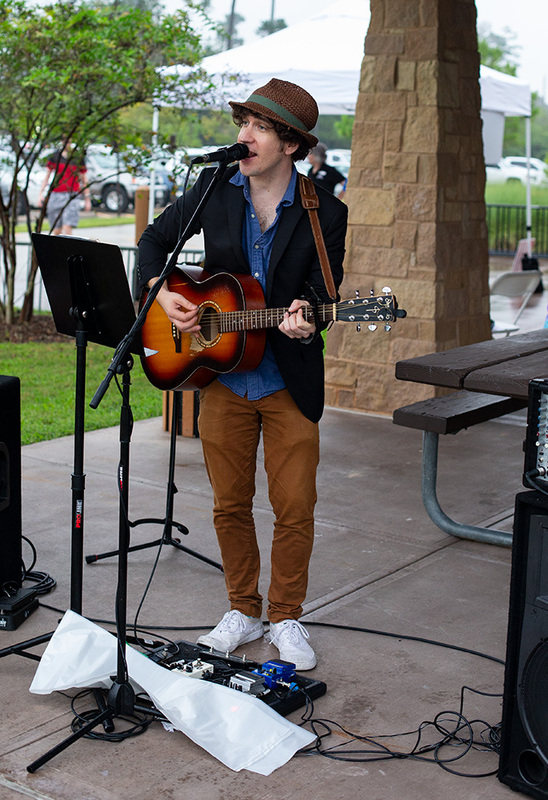 While the weather did not cooperate--this was an outdoor event--he kept the music going as folks made for the cover of indoors when the hit and continued as long as was possible in the conditions. His flexible and gracious spirit added some light to an otherwise disastrous turn of events. Our only regret was having to cut off his performance when the Township cancelled the event due to weather. We hope to have him perform again--in full--in the future. He single handedly made what would have otherwise been a boring dinner party, into a raging success. He had the entire crowd singing along, dancing and generally having an awesome time. I would highly recommend him for any event and know we’ll be using him again! Simply put, Andy was phenomenal. Our event without him would’ve been a nice, quiet event. Instead it was an absolute blast. He had the whole group (86 people) singing and dancing. I’ve received so many compliments. Everyone wants his contact info. So in short, if you’re looking for someone FUN, he’s your guy! Everyone at our corporate event commented on how good he was (and that's a diverse and demanding crowd). We would definitely book him again! I hired Andy for my husband’s 40th birthday party. It was a small get together with a few close friends at our clubhouse. Andy had a great line up of songs and it was varied from oldies to newer songs. He adjusted himself to the small group and was able to transition from when our group got louder or when it was time to sing happy birthday to my husband. 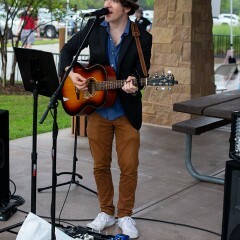 Our friends thought he was great too and are looking forward to hiring him for future events. We certainly will too! We hired Andy for a healthy-sized, in-home birthday party and was absolutely thrilled having him perform for us. 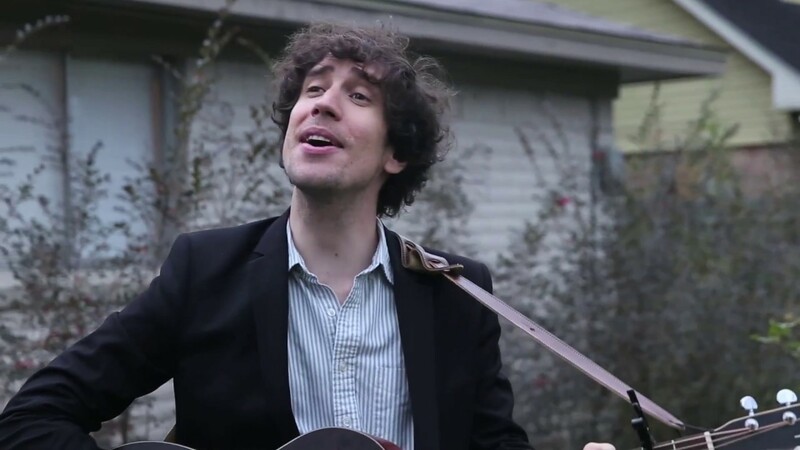 From infants to the more seasoned, everyone loved Andy and his exceptional talent. We all hadn't had THAT much fun in a really long time! Andy was friendly, flexible and super comfortable to be around. Very accommodating, humble and just a really good man. Thank you, Andy, for one of the best birthday celebrations ever. We are so glad you could share it with us! You're officially in the family now. Andy was perfect for our party! 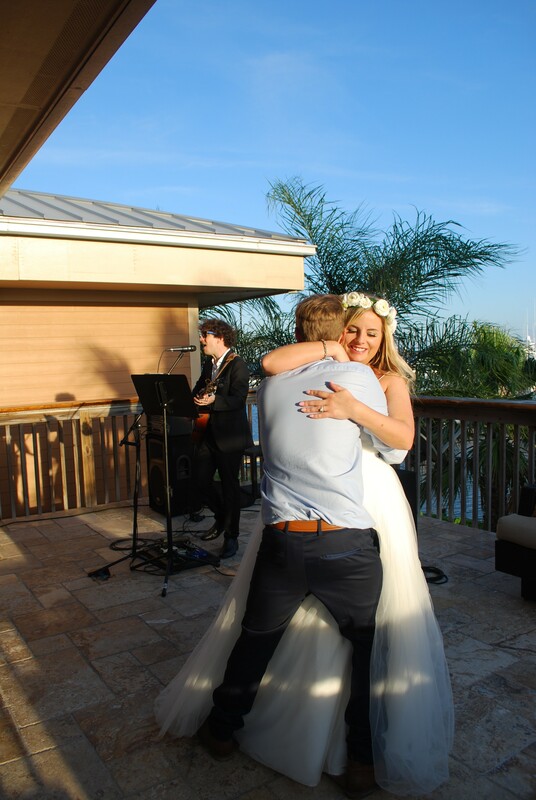 He sounded amazing, set up quickly, communicated often prior to the event, had a great play list and accompanied every request! Andy exceeded expectations and provided really great entertainment. I would definitely recommend him. We plan to use him for any future events. Andy was amazing! He was setup and ready on time and played for the entire event. He even added more contemporary pieces as requested. 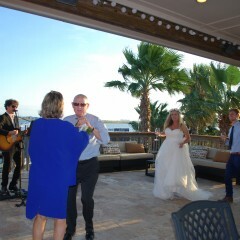 The guests loves the music and he sounded great. Thank you Andy! Hire Andy for your party! I can't say enough great things about Andy! So many people are our party wanted to know where we found him. Several even plan to book him for their own parties. He was so professional and accommodating for my husband's 40th birthday party. His list of songs is fantastic and he is a great guitarist and super voice. So so happy that we booked Andy. We would again in a flash. Thank you for making our party special! 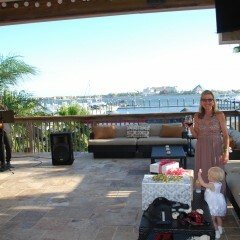 I hired Andy for my Dad's 75th Bday party at a rental house in Galveston. Andy came out on short notice and blew us away. We didn't want him to leave. He has a great personality which made his music much more entertaining. I highly recommend and hope to hire again!!! Andy is extremely professional and personable. He’s very prompt at responding to any questions. His music had a big variety of 60’s, 70’s and 80’s plus newer stuff too. I was given the opportunity to choose the songs I wanted from the list. An added bonus is that Andy sets up karaoke during his breaks. My close friends booked him for their party in a few weeks so I’m looking forward to seeing him play again. I’ll definitely book him for future parties and have already recommended him to friends. Andy is very professional. My teenagers and their friends as well as the parents enjoyed a lot. I will definitely hire him next time. Andy was truly a real professional music artist. He was punctual and dressed right for the event. 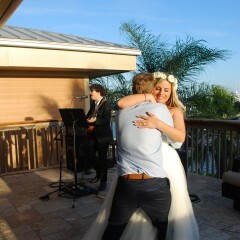 He is super ez to work with and provided a song list for us to choose from that had little bit of anything you liked. I would definitely recommend Andy to anyone who might be looking for a true musician who can provide a memorable occasion. Absolutely fantastic artist. Everyone enjoyed the music and selections of songs. It was perfect. Thank you! I would highly recommend Andy. 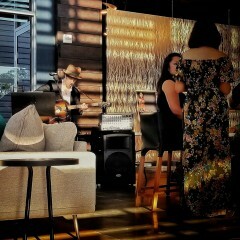 I needed a last minute musician to work our bar and Andy came through for a two night performance. I'm sure we will be using him again.